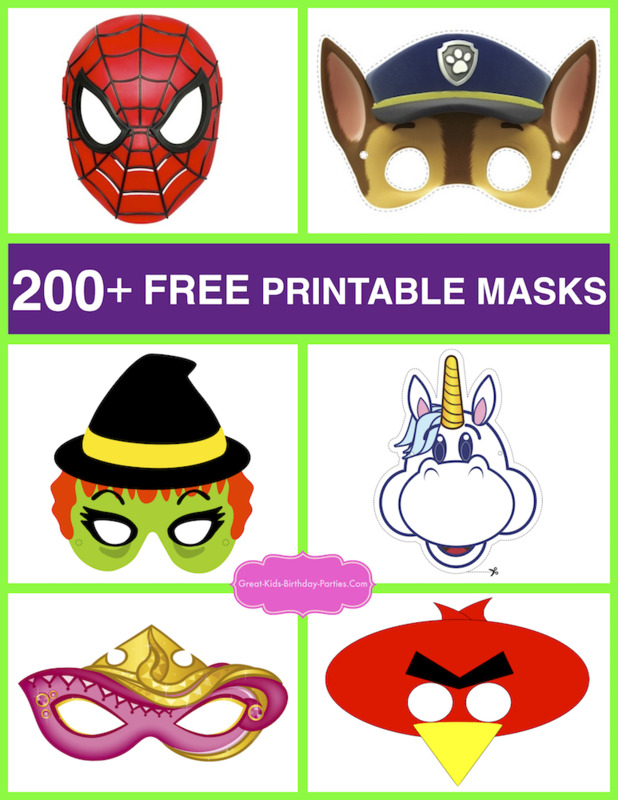 TinkerBell printable games and activities are so much fun and children can spend hours entertained with all the great printables available. 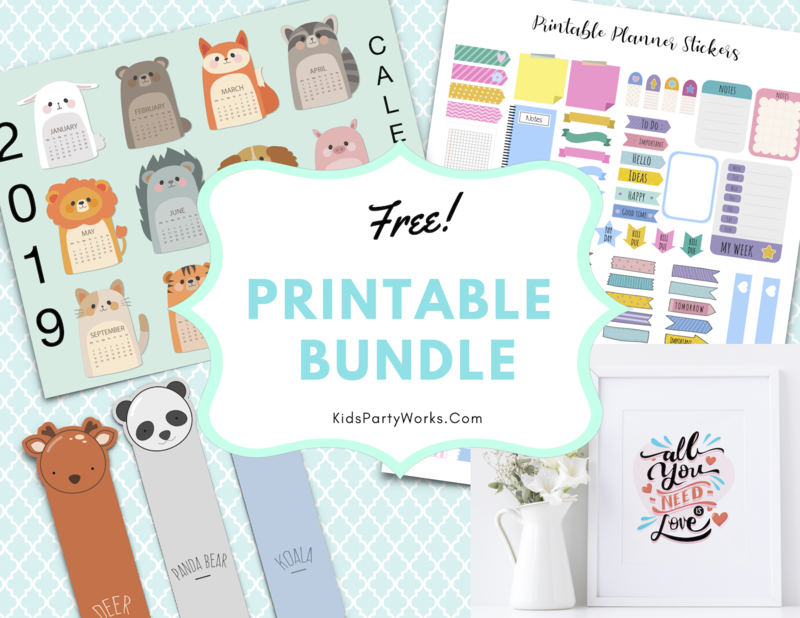 Printables are a fantastic way to prepare for any party and it's so easy to download and print. 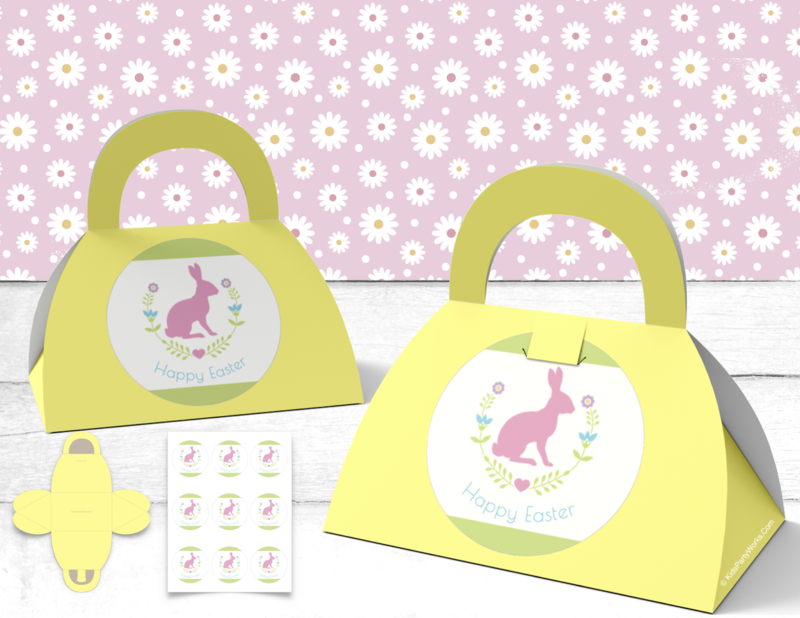 The best part of these games, crafts and activities is that they are FREE! One of the most popular activities for little ones is coloring. When my girls were little (they are now 14 and 16 years old), I would always prepare their little table before the party began and put out coloring pages, jumbo crayons and washable markers. 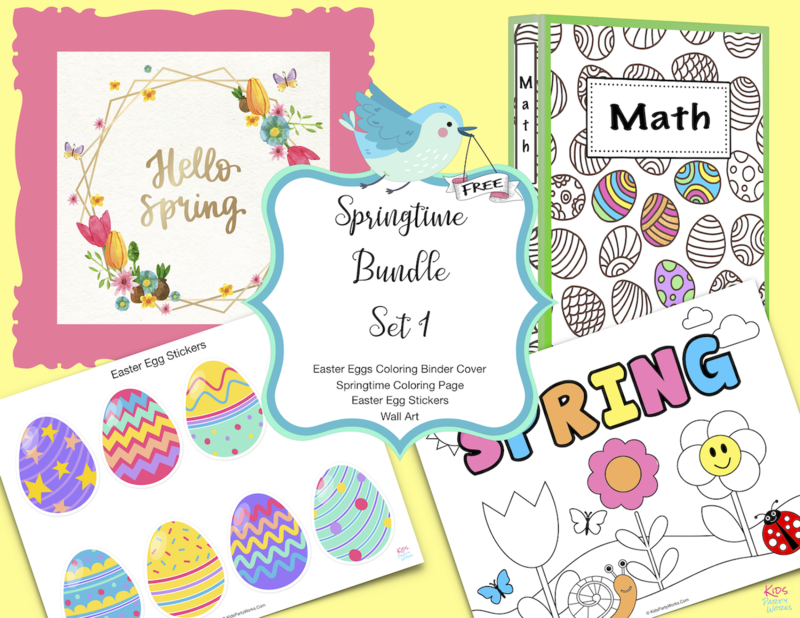 Most kids like running around, and free play is important but having the coloring pages is a great ice breaker, especially for children who may not know the other kids. It also entertains them while the other guests arrive, even if they only sit there for 2 minutes at a time. Word searches are always a favorite with children of all ages. Our favorite thing to do when making a word search is to include the child's birthday name along with party theme words. If you have a handful of guests you can add all your guests' names. It's fun trying to find your own name and it makes guests feel special. The TinkerBell printable word search below is a bit more challenging because it has backward and overlapping words. For younger children, select the second word search. 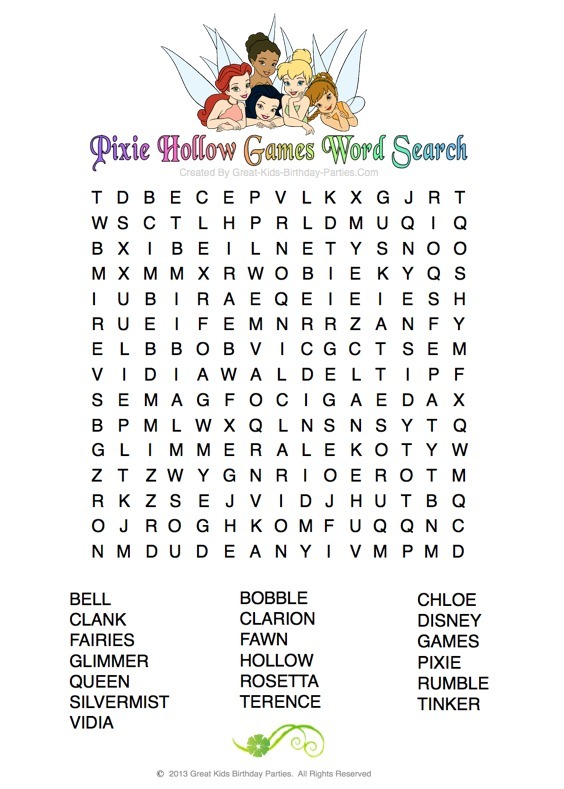 Download TinkerBell Printable Word Search HERE. The word search below is easier for younger children because it only has forward words (up & down and sideways). No diagonal or overlapping words and is a larger print with only 6 familiar words. 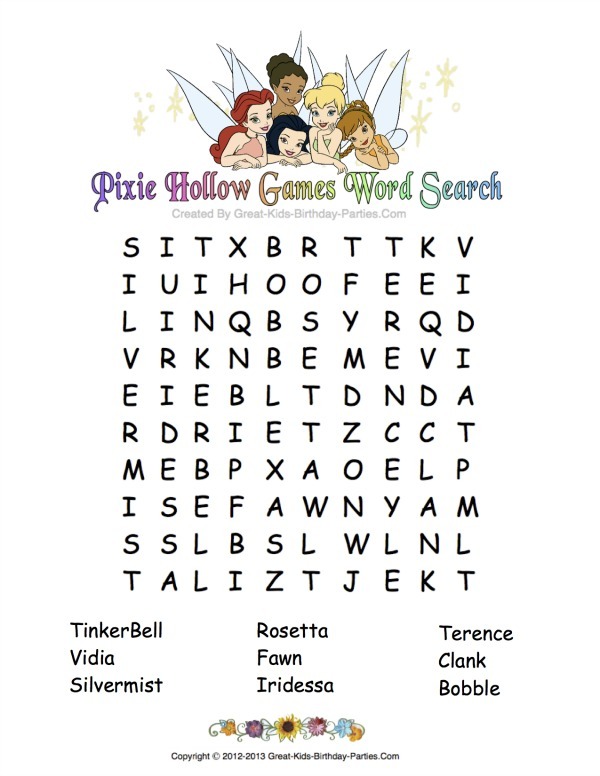 Download TinkerBell Printable Word Search (for little ones) HERE. Want to make your own personalized word search? Word searches are entertaining and even more fun when they are personalized. They are so easy to make and you can type in any words you want. 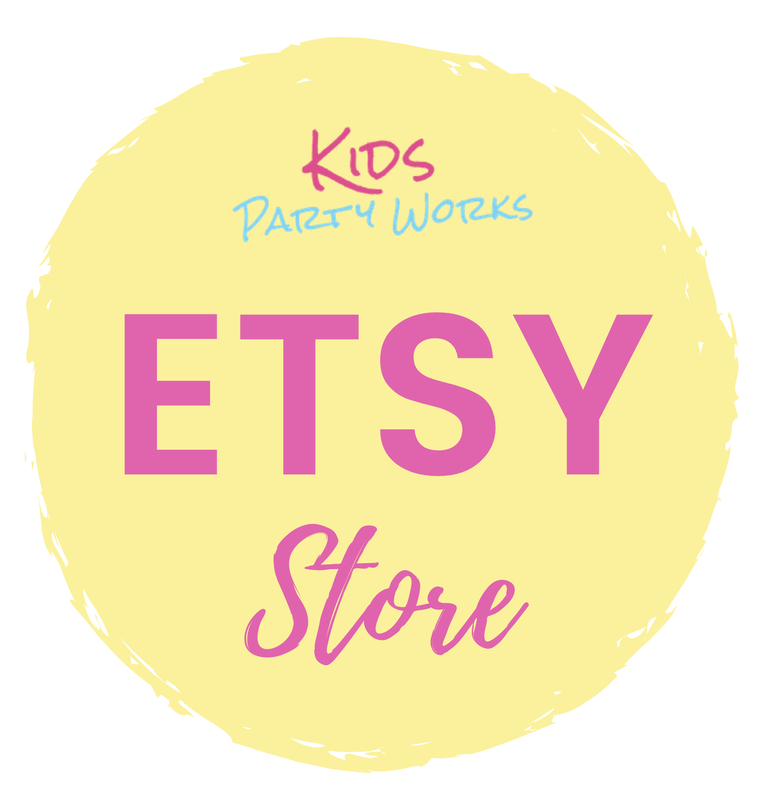 If it's for a child's birthday use their name and words from the party theme like the TinkerBell printable above. This is a great mommy & me activity. 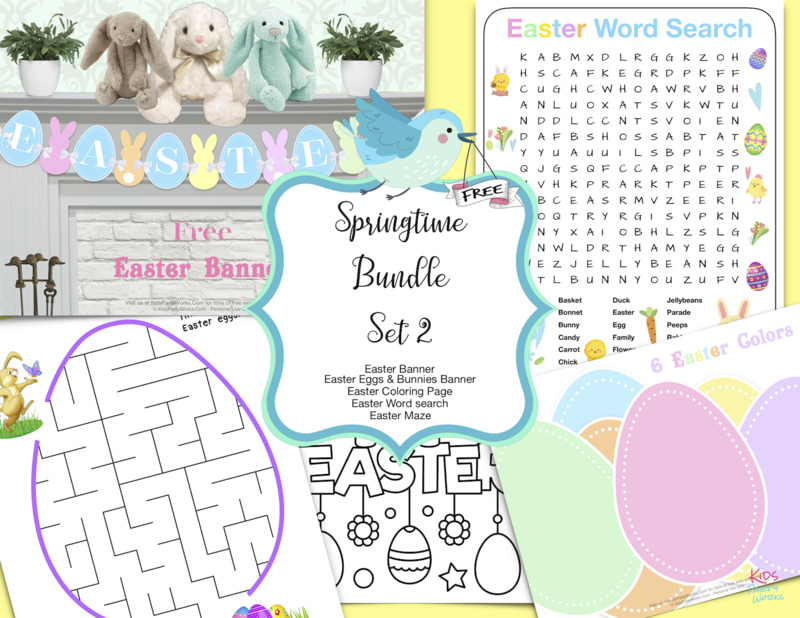 Let your child pick the words for the word search. It's a great bonding-time activity, not to mention what it does for their self-esteem. There are presently 6 different TinkerBell movie themes where you can draw inspiration from. TinkerBell and the Great Fairy Rescue-Tink meets a human (Lizzy) for the first time. Pixie Hollow Games-Disney Fairies sports competition at its's best. Different teams & talents. 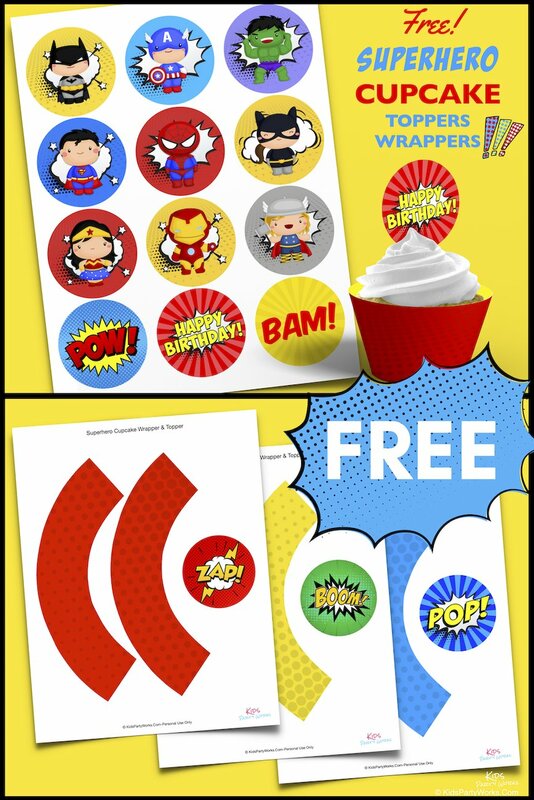 Go with a party theme or mix them up, either way your guests will have fun. There are many word search generators but we have 2 favorite sites. Have option to use up to 40 letters across by 40 letters down, although the optimum size is 15 x 15. Can choose whether you want to share letters, and if so, how often. Prints out centered if you choose HTML in Step 4. Once you create your puzzle you can still go back and make changes and create it again without having to start over. Below is a sample of the screen where you enter the information. Once you fill this out, you're done. 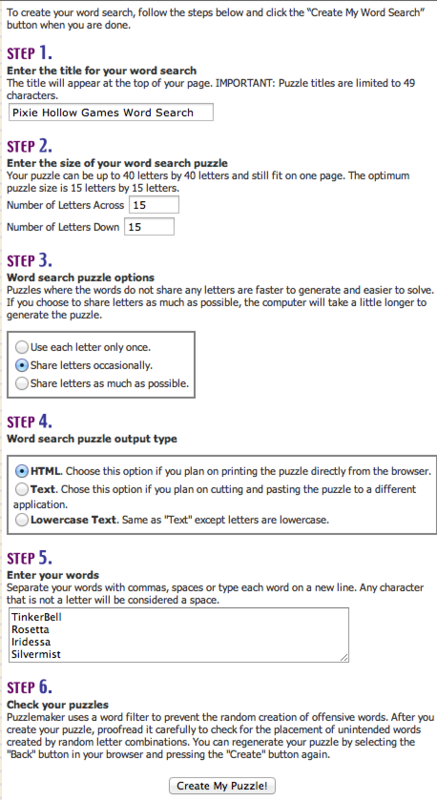 To make your own personalized word search like the one above visit HERE.